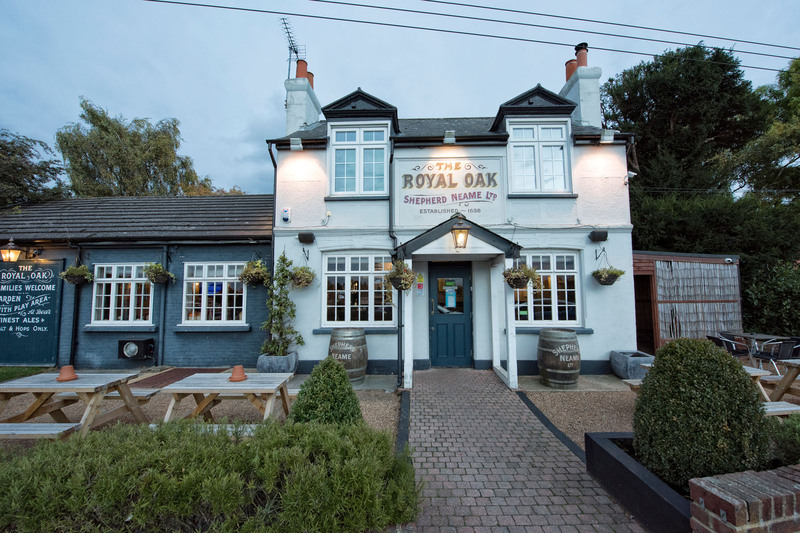 A charming local pub near Brands Hatch, The Royal Oak flies the flag for Kentish produce. 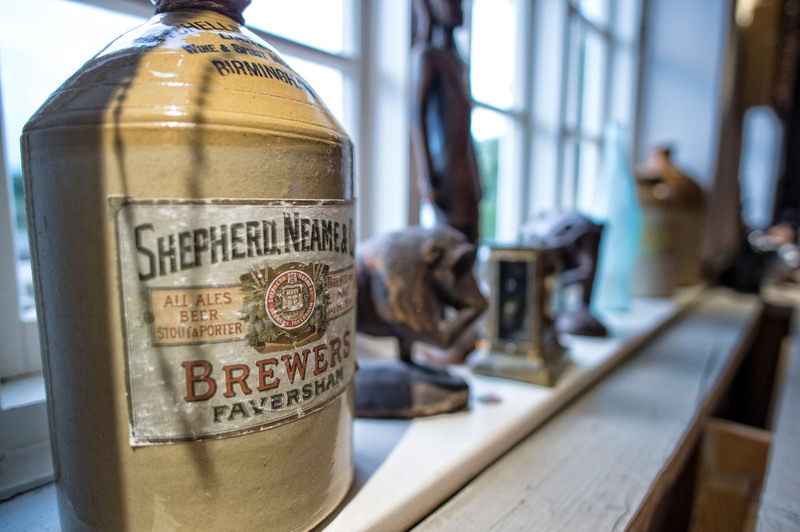 A traditional family pub serving the Kent community of New Ash Green, The Royal Oak serves up fine locally sourced food and drink in smart, simple style. With a children’s play area outside too, The Royal Oak is a great place for families to get together - and on special occasions you can even hire the venue, with a marquee available when the weather obliges.